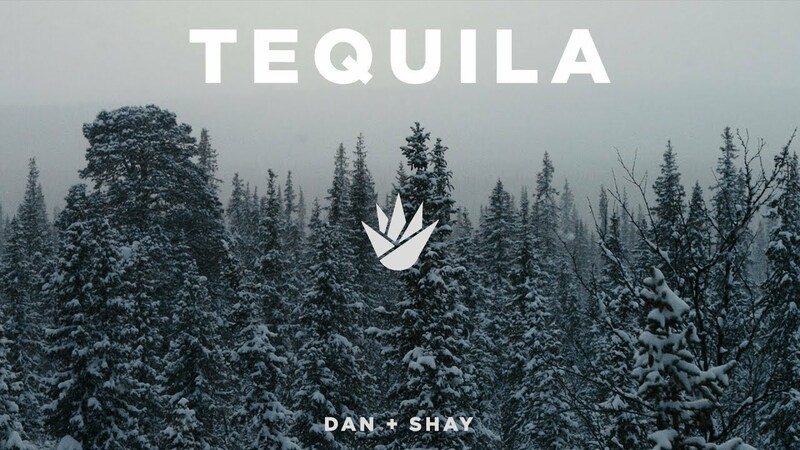 Dan + Shay are one of the best duos in country music right now. Not only do they have one of the best vocalists in country music with Shay Mooney but they also write some of the most deep amd meaningful lyrics that are instantly relatable and inspired. Winning multiple awards for their first two albums and gaining a lot of industry praise. 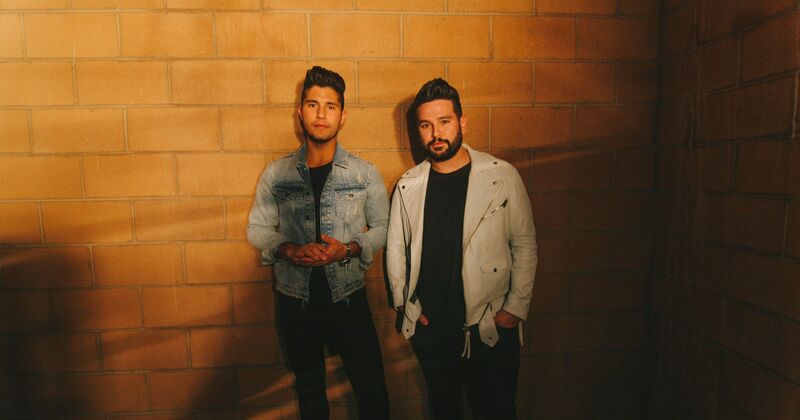 Dan + Shay have now released their third album which is self titled. This album follows the release of their hit single Tequila which has also led to a CMT award win for the songs video in which they raise awareness for deaf and hard of hearing. 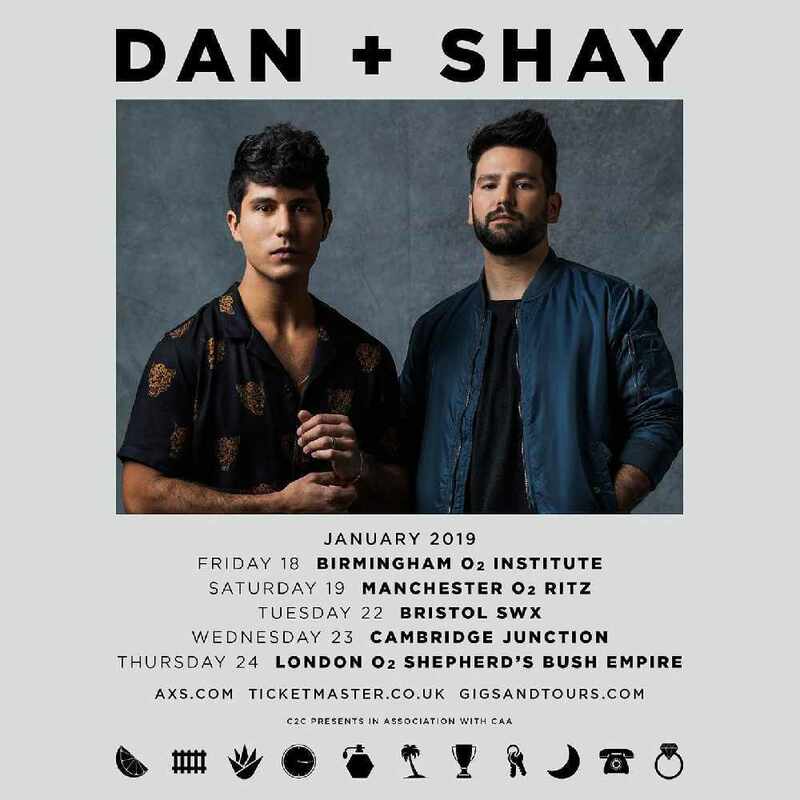 We caught up with Dan + Shay for a brief chat to discuss the album, Tequila, the important and very moving video, returning to the UK and more. Hi guys, so great to speak to you again, how are you? Shay – We are great thanks, nice to speak to you again too. Congratulations on releasing your third album which we love! Tell us about the album – when you had all the success from Obsessed what were your plans for the new album and did you achieve all your goals for it making it wise? Dan – Thanks. We are pumped. We are prouder of this project than of anything we have put out before. We have had great reactions. 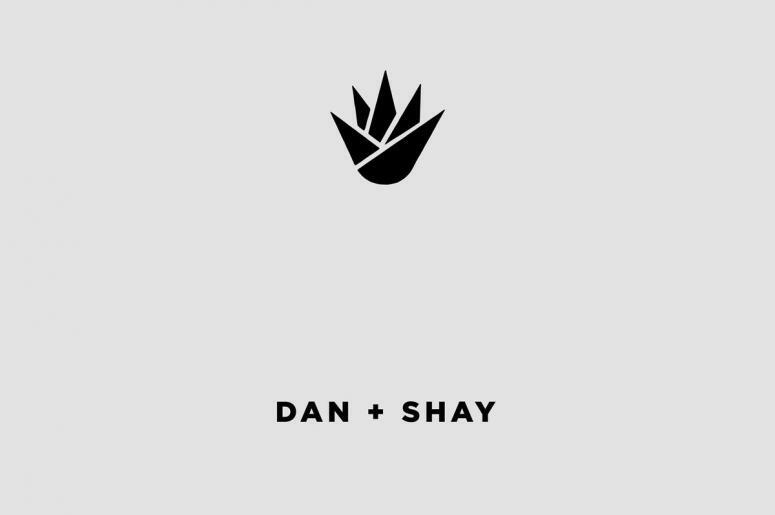 Shay – Dan and I haven’t stopped writing since the first time we wrote a song. We have a lot of songs put together, over a thousand so this third record, we knew it was very important to us because it’s a pretty pivotal point in any artists career, your third album is a big moment. After we put together the songs, we thought this would be the perfect self titled album because we are so proud of every one of these songs and we spent two years putting it together figuring out what songs were going to go on the album, writing new songs for the album so we feel that this is the best representation of where Dan + Shay are at right now and where we are going. It feels like this is our baby. Every song is very important to us. When you get to your third record there is a lot of pressure there because your fans are expecting something at least as good as your last album. We wanted to give our fans something that wasn’t completely different, we didn’t want to alienate our fans but wanted to kind of do Dan + Shay 3.0 if you will and to really step up our game because we have grown not only as people but as songwriters and as artists. We feel like we have done this on this record. Tequila was the debut single – how do you decide on what song should be the lead? Dan – It’s a very tough decision. At the time we had the record done we only had a few songs to choose from. It ultimately comes down to Shay and I deciding but we have got a great team around us that we trust and our wives are probably are best A&R’s and are biggest fans and they gravitated towards that song. It was also unanimous in our camp, with our record label and management, everybody was excited about it. It felt real, it felt honest, it was Dan + Shay 3.0 it was what we do, storytelling,it had nostalgia, it was a heartbreak song. We grew up listening to songs by Rascal Flatts, Kenny Chesney, Keith Urban about those kind of concepts so it felt real to sing about something like that. We are not shy about the fact that we drink Tequila, it’s our drink of choice, our fans know that so when we put out that song they were like “Oh, this feels honest and real”. The fans connect when you sing about something you know and that song has really changed our world – we put it out first, we put it out at the top of the year and it’s exciting when the first song goes to new heights because it gives you the confidence to put out new music. The video for Tequilla won CMT duo video of the year, congratulations on that. Shay – I have to give huge props to Dan and our friend Patrick Tracy who directed the video. Dan kind of came up with that treatment and showed it to us and we loved the idea. We could not have even dreamed that we could get Nyle DiMarco to star in the video. He is such an incredible actor and a huge advocate for bringing awareness to the subject and it was pretty amazing watching him work. We had never experienced working with somebody who was deaf and it was such an amazing experience for us and very eye opening to that world. We were so proud to have him in our video and he was so kind to be in it. It has been cool to hear so many stories and notes from fans thanking us for doing it. I remember seeing you as part of the b stage at CMT awards in 2014 and it has been amazing to see how far you have come. Shay – It has been pretty crazy to see this journey. The first time that we got to play the CMT awards like you said was a side stage and it’s pretty crazy that this year we got to play in the stadium during the same week for CMA Fest for the very first time. That was a crazy full circle moment. Dan and I went as fans five years ago with the president of our label and we got to watch Blake Shelton and were fanboying out. To have a full circle moment and play the stadium at CMA Fest and have 65,000 people singing back Tequila to us was pretty nuts. Tell us about keeping score with Kelly Clarkson – was there always an intention of a duet and whose idea was it to have Kelly? Dan – We wrote that song towards the beginning of 2017. The lyrics are something that we are going through right now in our lives and is a subject that we touch on a few times throughout the album. It’s the idea of comparison, everything is so quantifiable in this day in age, you’ve got the radio charts, spotify, Itunes, everything, you can measure it, you can see where you stand against other people, even award shows. So it’s about comparing yourself to other people instead of appreciating all the good things we have going on in our lives professionally and personally. Shay had a kid last year, we both got married last year, lots of cool things happened but sometimes we get caught up in the run around of chasing whats next, looking in to the future. We wrote some songs about that on this record. We knew this song was special and was like one of those songs that would be a cool duet moment. I feel so proud to be in the studio with Shay because I think he is the greatest singer that I have ever heard and we were thinking of a powerful voice to match Shay and someone who would compliment him and the first person in our mind was Kelly Clarkson. Kelly has one of the most powerful voices of our generation. We have met her a few times, she is a fan of country music and just the sweetest person in the entire world. We kind of secretly did it so we get to hang out with her haha. She responded really quickly to the song, within in a hour or two and said she was 100 per cent down so we flew out to Los Angeles and tracked her. That was probably one of the coolest moments of our entire career to hear her in that song and to have her name on the back of our album was special. We are huge fans of hers and hope this presents an opportunity to sing it live with her one day. Yes that would be amazing. Great you hung out too, did you all drink Tequila? Ha! Shay – Haha! Speaking of Blake Shelton earlier, he recently opened a bar out in Nashville and he had an after party after the CMT awards and we were able to hang out with her. She went up and sung a couple of songs with him (Blake Shelton) as did we and we got to sit with her for a while and talk with her for about an hour and we drank a little tequila, I think we all had a little tequila that night as we were celebrating. You are coming back to the UK next year which is exciting but Kayliegh wants to know if will you bring Chief, Joy and Ghost with you? Dan – I wish, I wish. One of the things when we come over here for a long period of time is missing the family and Shay does as well. We wish we could bring the dogs. They travel with us across the states sometimes. You guys have to come out to the states and see us as they are sometimes on the road with us and stealing all the attention from us. Shay – We can’t wait to get back though and to sing the album front to back and to see the fans. The fans over in the UK are amazing, that’s one thing we have noticed about them, they dig into the whole record, not just the singles not just the ones that we have music videos for but all the tracks. The fans really care about the music and are super respectful at the shows. Not to take anything away from the United States or anywhere else we play but we came over to the UK for the first time with an acoustic guitar and we got to tell our stories, we got to get up there and sing our songs. We were singing those songs to the fans who were engaged and when we stopped, it was silence, the fans cared about what we had to say and respected us for being on that stage and for travelling all that way to sing those songs. It’s an amazing experience playing in the UK, for us and the band guys. It’s something that we cherish and are excited about doing more and more as we put out new music and grow our fanbase over there. Well we can’t wait to have you back. Thanks for chatting today.